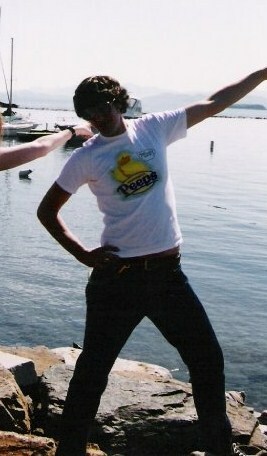 Easter is around the corner, which is great because I gave up sweets for Lent (except after midnight) and I want PEEPS! 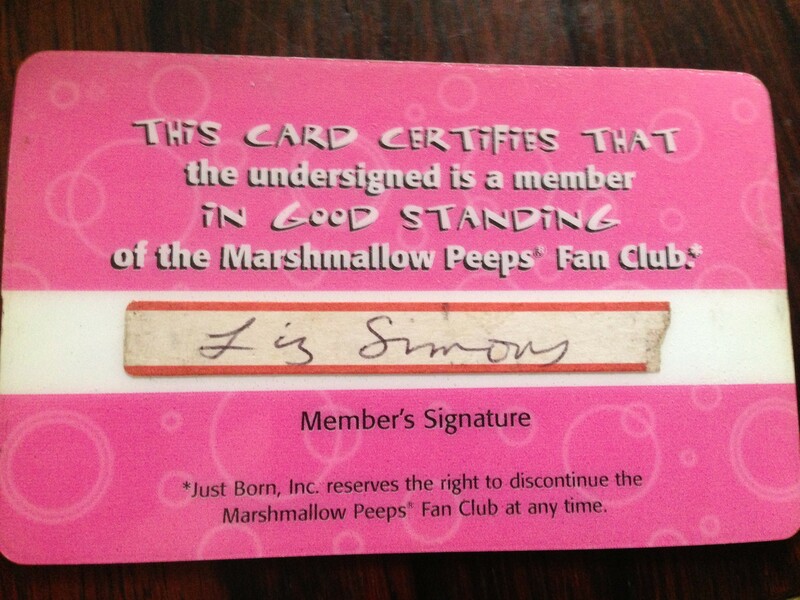 I am honest to God a card-carrying PAYING member of the Peeps Fan Club. Evidence below. I joined back in 2002 when you had to PAY. As a member of the Marshmallow Peeps Fan Club (in good standing, of course), I received a tshirt, a hat, a box of Peeps, and quarterly editions of the newspeeper. My brother loved to borrow my clothes. 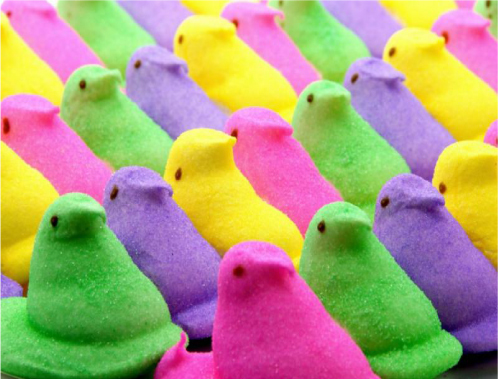 Just Born, the company who manufactures Peeps, discontinued the club at some point and now we just have secret meetings at drugstores around the world the week after Easter. What I usually end up doing is snatching up 6 or 7 boxes at a time. Like an addict, I am a bit embarrassed by my hobby, so then I hit up another CVS and buy six more. One year I would up with about 25 boxes. And you best BELIEVE I eat them. Just pop in the microwave for 10 seconds and they’re like new! What does this have to do with TV, you ask. 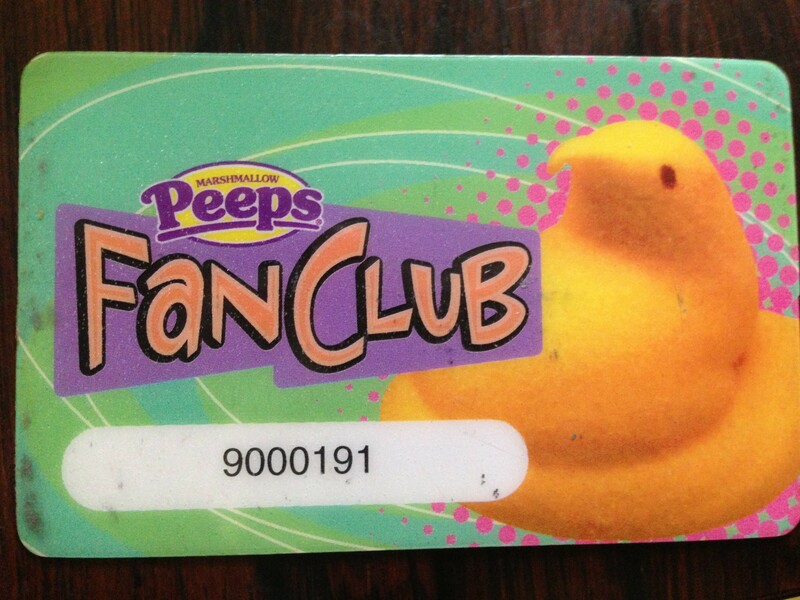 Well, back in 1999 they made a Peeps COMMERCIAL. And I am just seeing it now and I keep hoping that they’ll make another one. Maybe someday! A girl can wish.